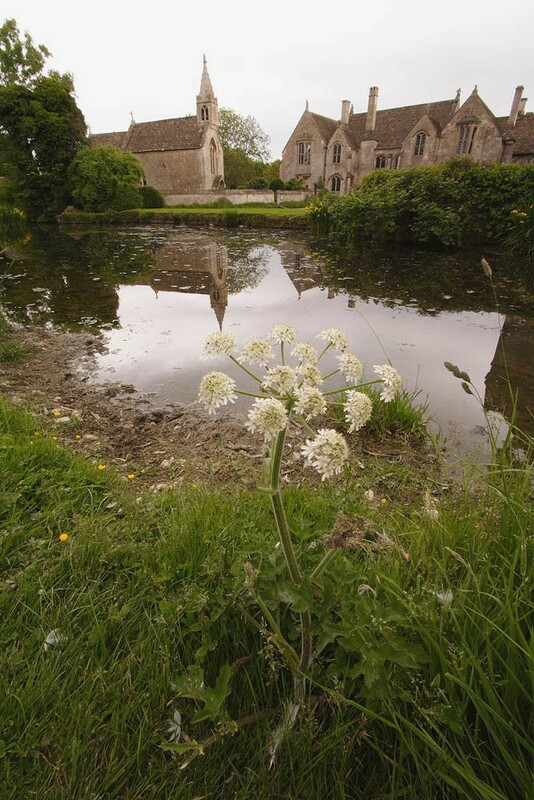 Hogweed or cow parsnip is the commonest of several tall umbellifer that can be found on rough and disturbed grassland in summer and early autumn. 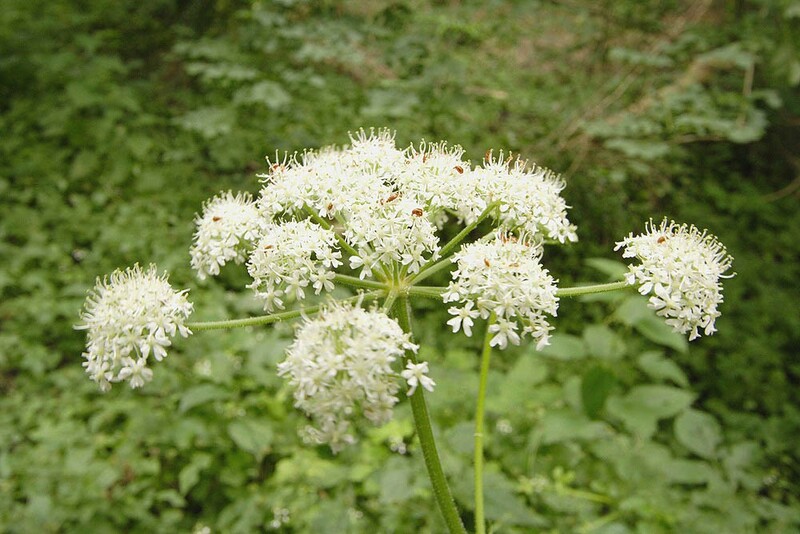 It has a ridged, hollow stem with bristly hairs and pinkish or white flowers arranged in large umbels of up to 20 cm in diameter with 15 to 30 rays. The whole plant reaching a height of about 1.8m. The flowers, which are in bloom from June to October, give out a characteristic pig like smell hence its common name. Hogweed is a native perennial found on a wide range soils although absent from more acidic ones. It is generally found in rough, disturbed grasslands such as those found along road verges, woodland rides, river banks and similar. It is a strongly competitive species so must be used with care. However, despite this and its slightly unpleasant smell it has merit as a pollen and nectar plant particularly for beetles, wasps and especially flies. It is also the food plant of the larval stage of picture-winged fly Euleia heracleid. 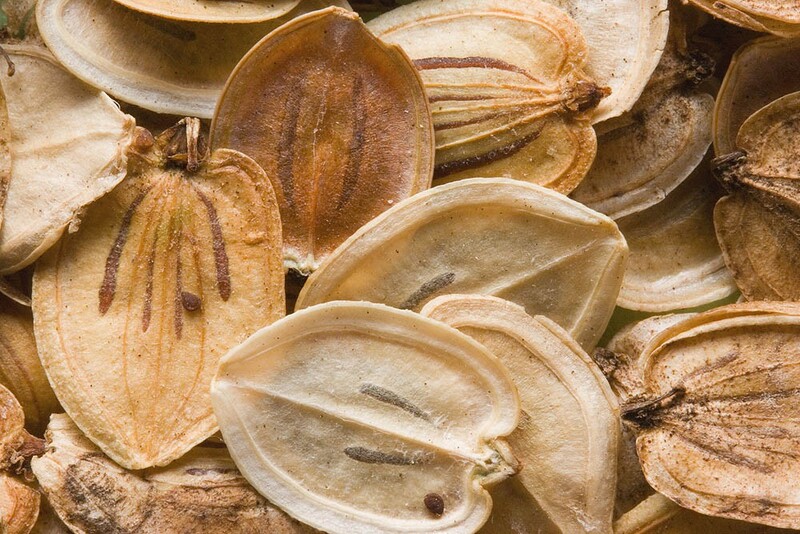 In common with many members of the carrot family hogweed seed germinates most successfully when subjected to a period of chilling. It is therefore best sown in situ in late summer to late autumn.